You already know it’s important to make your content look good on both desktop and mobile these days. ​Which means it’s more important than ever for all your ​posts and pages to look great on whatever device they ​get displayed on. One particular ​feature that​'s often tricky to get ​just right when it comes to mobile responsiveness is the "Columns" element in Thrive Architect. That’s why in this article, we’ll ​show you ​how to make the “Columns” element​ ​behave exactly how you want it to across both desktop and mobile ​devices. 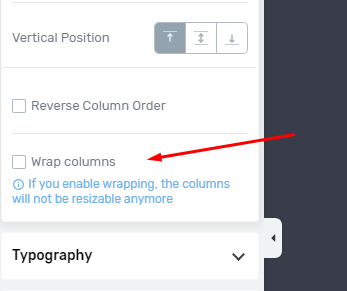 As always, make sure to watch my video at the top of this post to get the full step-by-step breakdown on how to make your columns mobile responsive — in real time. Now let’s take a look at a few ​common examples to see how columns behave on both desktop and mobile and what you ​should​ keep in mind ​when ​creating them for each. ​Our first example is a pricing table, which uses columns as its core feature. Looks good on mobile, right? As you can see, the columns stack on top of each other ​in mobile view. 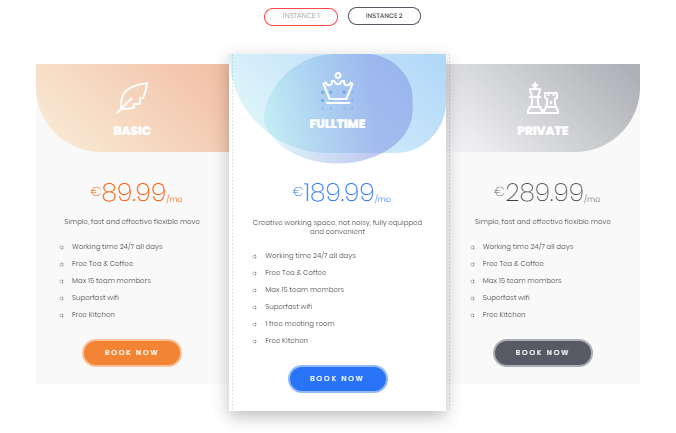 It would be impossible for the pricing table to look exactly like it does on desktop because of the narrow screen size constraints. ​Let's now take a look at an example in which the columns don’t automatically end up displaying themselves like we​ want them to on mobile. Not quite what you ​were hoping for, right? What happened here is actually the same stacking behabior as ​occurred in the first pricing table example​, ​but for this particular layout, ​the default behavior isn't appropriate. Let’s move on to our last example, which will also be an instance where things don’t go exactly as planned​ on mobile. 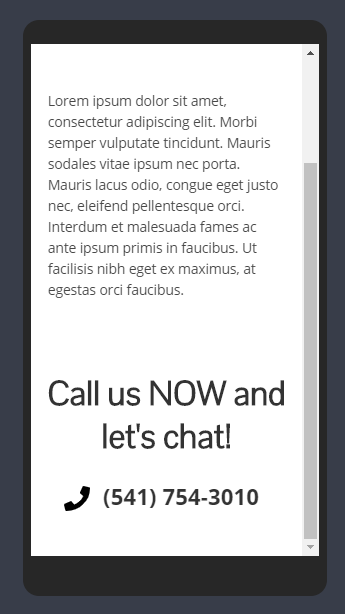 This is a pretty common layout used in web design, but how do you get it to look ​right for a mobile ​display? 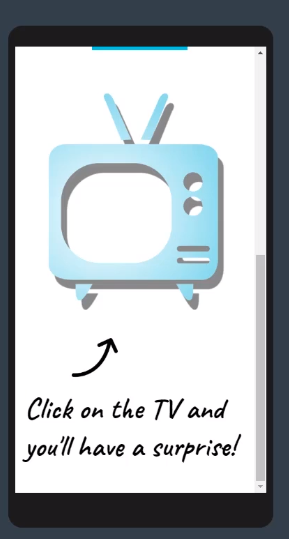 What’s the arrow doing ​at the bottom there?! As you can see, the default ​stacking behaviour ​on mobile of these ​2 ​column elements ​doesn’t make sense ​because the arrow isn’t pointing from the text to the TV ​anymore. As you can see from these 3 examples, mobile responsiveness is very important. 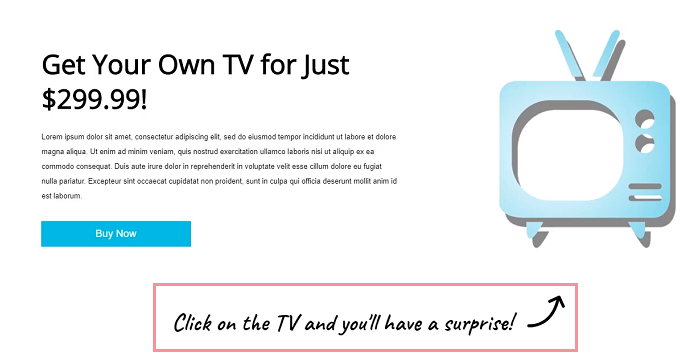 Make it a priority to always ensure that your columns look good ​for small devices too. 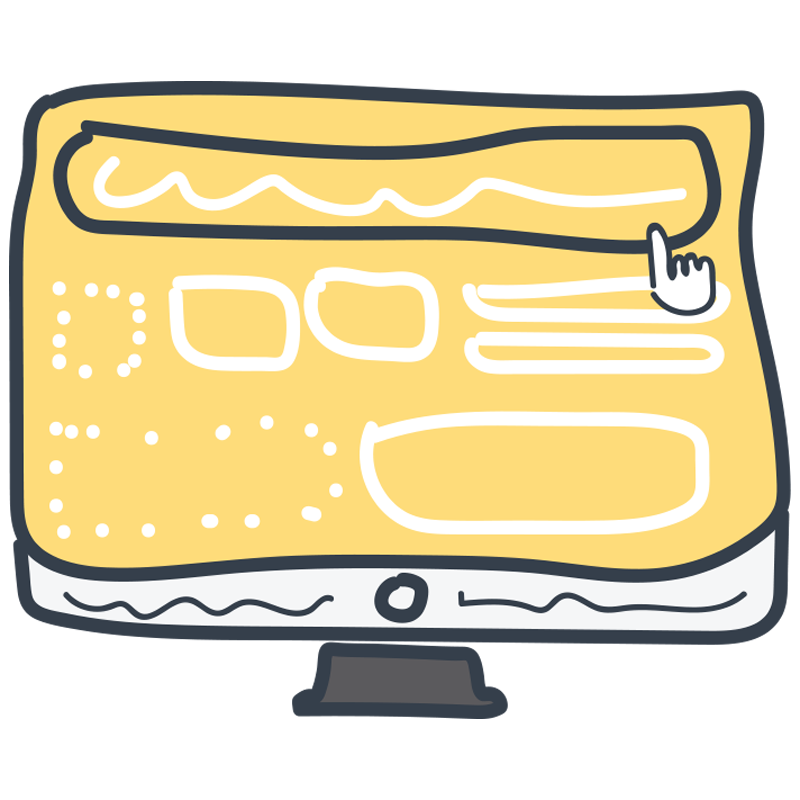 ​As you publish more and more content​, you’re bound to ​run into design situations where your columns ​don't display ​on mobile ​like you were ​​expecting them to. ​That's why ​looking for ​​​the example scenarios and their quick fixes presented in this ​post ​will help you ​avoid ​such mobile mishaps. Do you have any other mobile responsiveness questions or issues that you're currently running into​? Let us know in the comments below and we’ll whip up some more content like this to help you sort it out! Thank you so very much for all of your design oriented tutorials. I was brought up as a graphic designer in the 1980s :-) although I have worked in agencies for decades, the clients I have served have always been print heavy. Your products and your tutorials have enabled me to develop sites that keep pace with current standards. As much as I love Thrive products, I have been wrestling with the mobile responsiveness options. This has been a very helpful peace. Thank you very much for sharing this with us, Christine! Thanks David. I would have never figured out any of that on my own! Great info… TY David. Thrive Rocks! 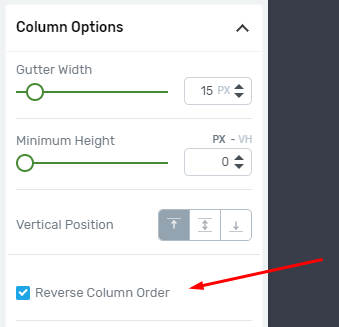 Hi David, I’ve always either avoided using columns or rearranged manually so that it would look fine on mobile… Because I didn’t even know about “Reverse Column Order” and “Wrap Columns” options! This is promising, thank you so much for the tutorial David! I have a question on this topic. I’ve made changes in mobile for example, but they have not applied only to mobile. They have also affected either the desktop view or the tablet view as well. I seem to have difficulty with making a change that applies only to mobile and/or tablet views. Older tutorials on this show options that seem to be different in the current Architect versions. How do we make certain our mobile and tablet edits affect only those views? It’s important to understand the difference between inline edits and edits that are done on a “container” level. Inline edits will always apply to all the screens. Example: if you set the alignment on the column element to center align on mobile, it will only affect that view. 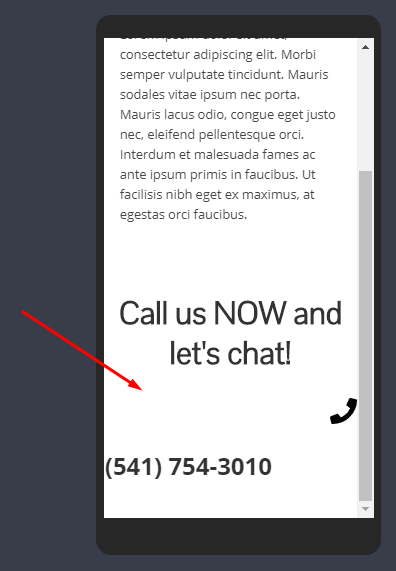 If you select the text and use the text options in the floating bar to align the text you’re making an inline edit and it will apply to all screen sizes. Now, if you’ve done inline edits before applying edits to the container, these will always override the settings. This is not something that is Thrive Architect specific, but a CSS restriction. What type of changes were you trying to make? That’s a really good question and we could probably do a separate tutorial about this topic as well. 1. When editing a text element in mobile view, if you apply any of the options found on the canvas (Bold, Italic, alignment, etc.) they will be applied on all devices. 2. If you move an element (using drag and drop) while you are editing in mobile view, that element will also be moved on a tablet and on a desktop. – To be able to display an element in a totally different position on mobile, the solution would be the following: Add an element, go to “Responsive” and make it visible only on the desktop. Then add the same element again, but this time, place it where you want to display it on a mobile, then, access “Responsive” again and make it visible only on a mobile. Ah ha! So that’s how you do it. I’ll revert back to my site and start tweaking. Can you tell me which styles that are global so I don’t alter other layouts? Is it only text size, colour and alignment? What exactly to youu mean by global styles? Thanks, David! I’ve been using Thrive Architect for almost 2 years and didn’t realize the design options were device specific. I had been making updates to the desktop size and then checking to see how the changes looked on the tablet and mobile. This tutorial is quite helpful. I’ve got some work to do ????. Thanks David. This was always a struggle. So far :) It’s over! Thank you! This gets me out of a pickle, you must be psychic, I was just having this problem today! On my site I have an advent calendar with 24 icons “star”! 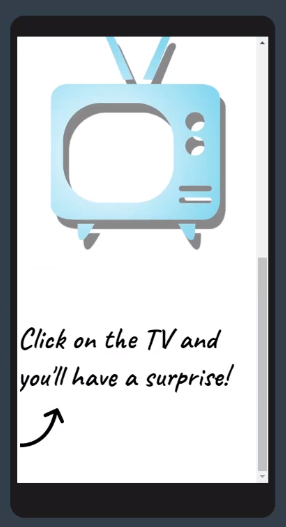 When someone click on the star (with tooltip 1, 2, 3 and so one) there is open up an lightbox with an idea. It is pretty cool on desktop but on mobile the stars with the numbers are in desorder. How can I fix it? I hope you understand what I mean. Thanks and greetings from Switzerland! I like to use static background images. Since they don’t work on mobile I can only use them on desktop elements. The problem is that Ipads pick up both elements (desktop in landscape orientation, mobile in portrait orientation) so in landscape a blank background appears. It seems like I can’t use them at all without looking sloppy on an Ipad in landscape orientation. Do you have a solution? Hi Mark, what do you mean with “Since they don’t work on mobile”? Yes, it is a known issue that static background images don’t work on mobile, and that is because they would simply take too long to load, and even if they did load eventually, they would slow down you website performance on mobile significantly, because a mobile doesn’t have so many resources as a computer. However, for the iPad situation that you are encountering, it would be best if you would open a Support ticket, simply because it is a more technical issue and we would like to take a look and see exactly how it happens on your website. As awesome as this is, I really hope we actually get better tablet/mobile column options like Elementor/Oxygen in the future. On Oxygen I found the options to be overwhelmingly complicated and technical, so I couldn’t go through with building the layout. However, on Elementor I managed to recreate the layout succesfully on desktop, but on a mobile it looked exactly like it did on Thrive Architect. However, in Thrive Architect I applied the “wrap columns” option, which completely fixed how the layout looked. In Elementor I couldn’t find such an option. If there is one, they hid it pretty well. I love your value bombs David! Great tips, David! I have actually a question. Looking at this page on a staging website, there are 4 columns. Based on settings of screens, sizes of screens (laptops and tablets), the columns have different hights. It takes a lot of tweaking, but I am sure, it could be done much more efficient… Maybe something to shoot a vid about? I see what you mean. In this case, it would be great if you could open a Support ticket for this issue, so that the guys can access your site and see exactly where the problem occurs in the editor while building the 4 columns. I’m definitely not seeing these mobile options on the latest version of Thrive Architect.